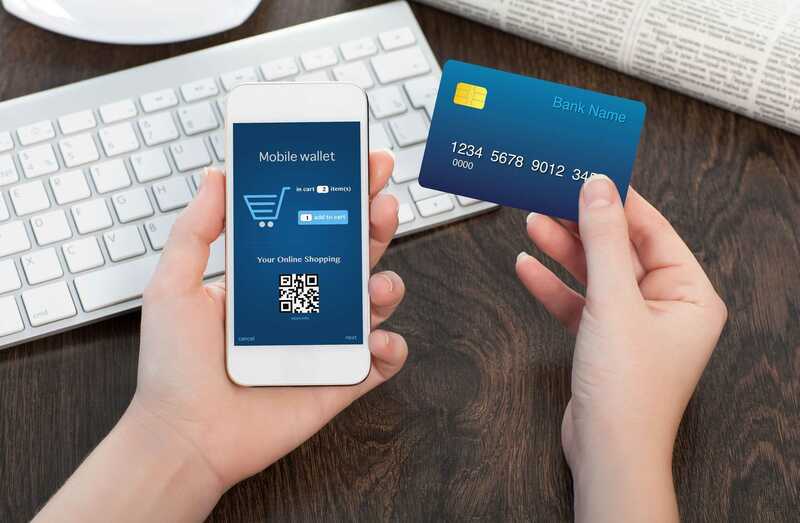 Business owners of today are taking a strong interest in knowing and exploring the power of mobile commerce, which is also referred as m-commerce. According to statistics, M-commerce is speculated to grow upto a 250 billion market by 2020. 4.77 billion people are anticipated to use smartphones, able of doing mobile purchases, by the end of the year 2017. So if you have an online store or you are planning to sell online, it’s time to get familiar with the latest trends of m-commerce. 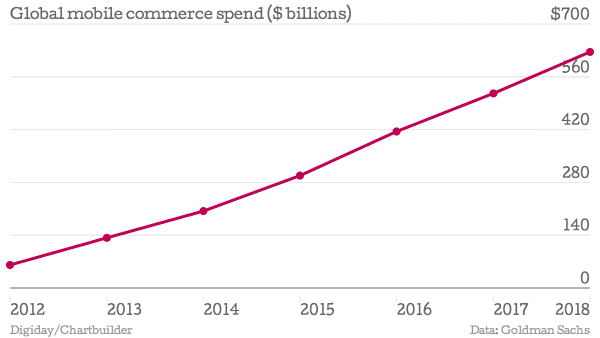 The area of e-commerce has exceeded beyond providing best deals. Now it’s all about providing an extraordinary experience to customers. Now mobile application development companies are keen on providing a smooth m-commerce experience, more than just making your website responsive. This is a simple way for SMBs (small businesses) to boost their sales and a constant with their end-consumers. However, for likewise, the apps must be developed properly, exactly what customer requires. In case, when the app fails to meet those requirements, it might cost the development company so much that it can even outweigh its offered benefits, respect to the conversion rates. Therefore, more companies are now looking to create mobile applications with a high-brand value, the reason being these will be quickly chosen and trusted by the customers for making purchases. It is observed that a company’s capability to improve the end-user experience, will be a determining factor in the success of the app. This will be irrespective of whether the business is using emails, social networking sites, or anything another way to do the same. Many companies in the retail sector have introduced POS (point-of-sale) devices in their business. This correlates with the application, also making the whole experience much simpler for the end customers. Many businesses have even started the trend of using tabs and smartphones, to receive customer orders, accept payments, scan Q cards, and many such activities relating to the whole retail experience. This is another advancement that companies are making in the mobile commerce age. A retail Point-of-Sale (POS), developed by Intelegain Technologies is one such popular POS systems. Click here to view portfolio. Mobile Commerce is swiftly altering the way businesses of all sizes interact with their end-users. Mobile analysis studies show that app usage has increased from 80% in 2013, to 86% of total time spent by a mobile user. In the world today, mobile is not just an option but a necessity. The above-mentioned trends mark the beginning of m-commerce movement in the industry. The customers have made their decision very clear – smartphone is the first choice when it comes to shopping. As digital growth is flying high, it is crucial for online sellers to acknowledge the latest m-commerce and e-commerce movements.